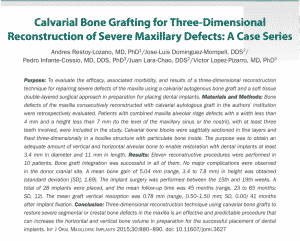 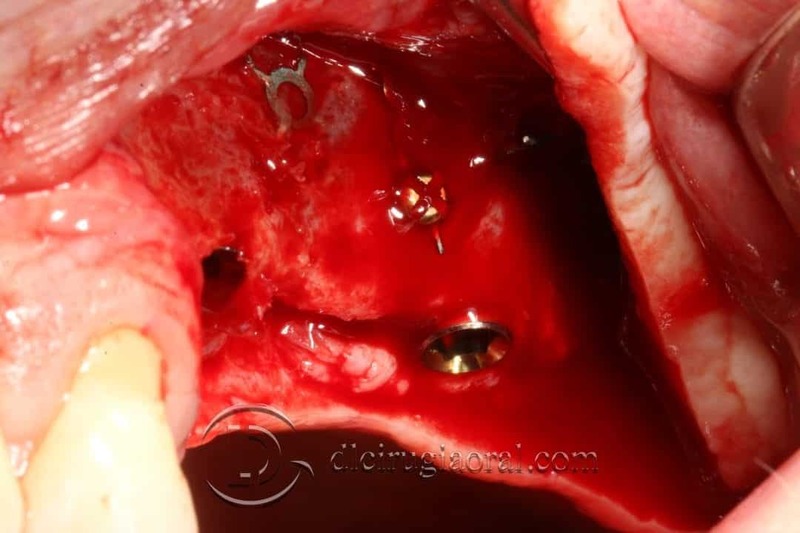 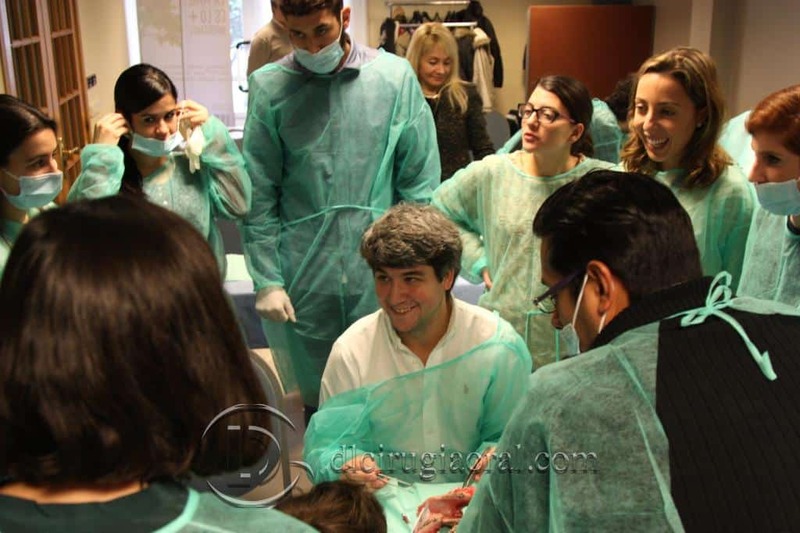 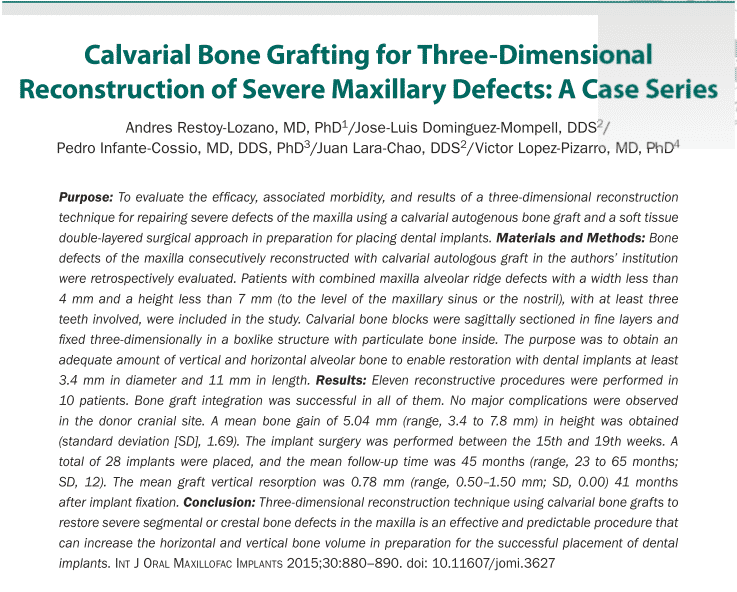 Oral & Maxillofacial Implants y International Journal of Oral and Maxillofacial Surgery. 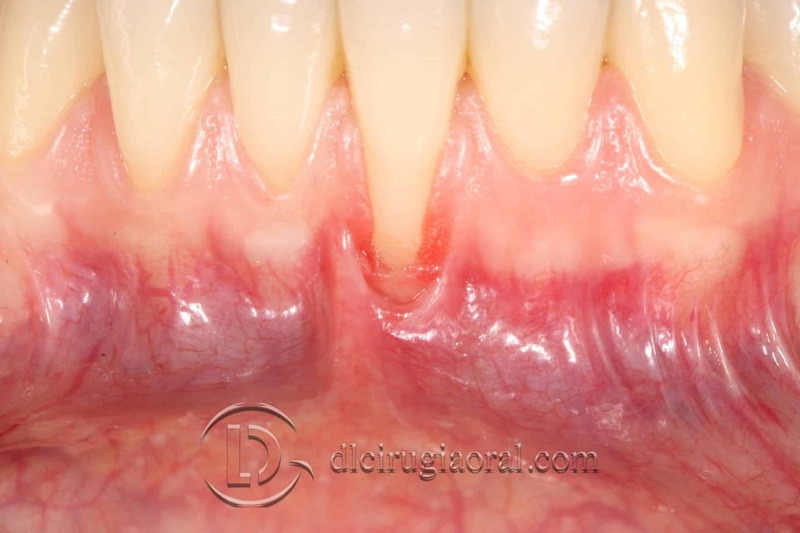 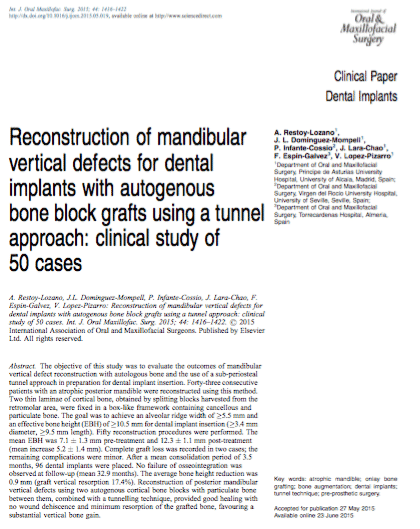 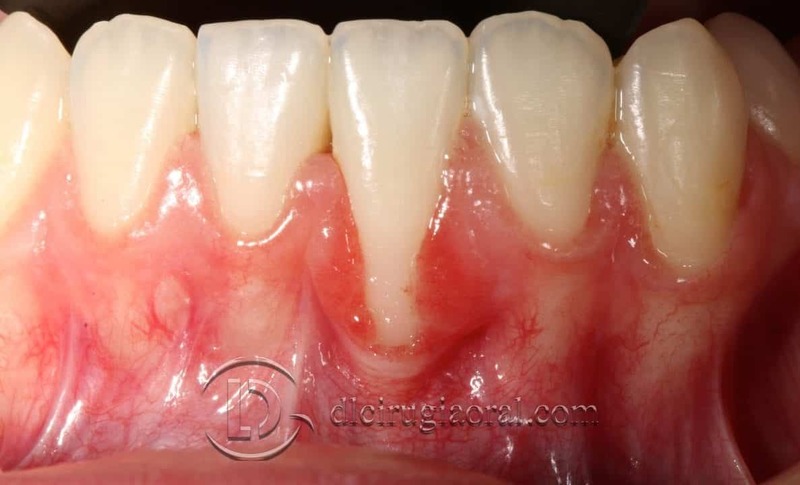 “Reconstruction of mandibular vertical defects for dental implants with autogenous bone block grafts using a tunnel approach: clinical study of 50 cases”. 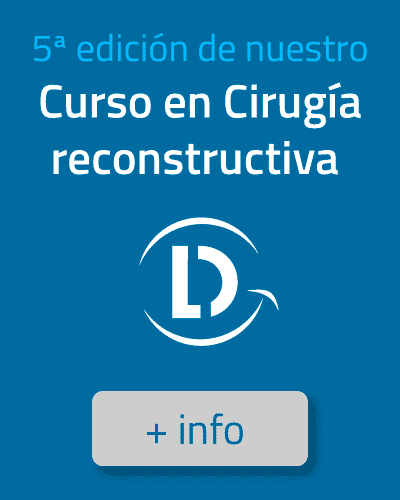 Restoy-Lozano A, Dominguez-Mompell JL, Infante-Cossio P, Lara-Chao J, Espin-Galvez F, Lopez-Pizarro V.